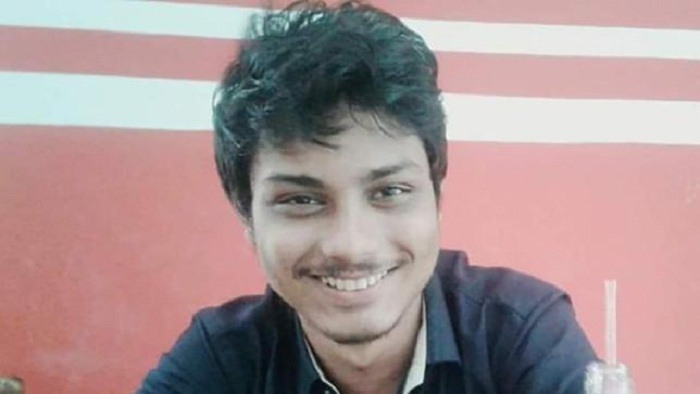 A lawsuit has been filed over death of Sylhet Agricultural University (SAU) student Wasim Afnan, who was run over after allegedly being shoved off a bus. The bus driver, his assistant (helper) and supervisor of the bus were made accused in the suit filed by students and university proctor, according to sources concerned. Moulvibazar Police Station Officer-in-Charge Sohel Mahmud informed journalist that nine students and SAU Proctor Mrittunjoy Kundu filed the case at his (Moulvibazar Police Station) station on Monday. Wasim, 21, a fourth-year student of the Biotechnology and Genetic Engineering of SAU, was run over on Sylhet-Mymensingh Highway in Moulvibazar on Saturday. According to law enforcers, Wasim was run over by the speedy bus after he was pushed out of it by the helper. At the initial stage he was injured critically, later he died at the hospital.